Get Rewarded for Planning Ahead! 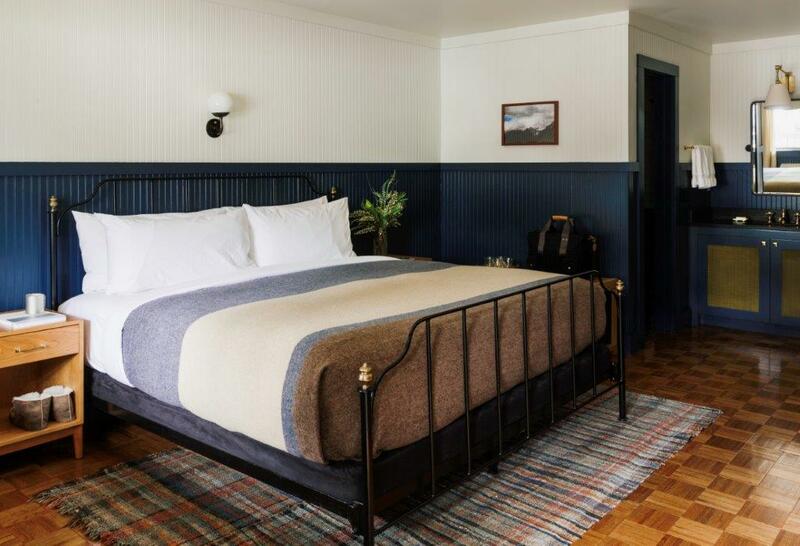 Book 7 days in advance and save up to 25% ... a newly renovated room in the heart of downtown Jackson, steps away from the historic town square and START Bus shuttle to Jackson Hole Mountain Resort. Requires full/non-refundable prepayment of reservation value at the time of booking. Guarantee Policy: Requires full prepayment of reservation value at time of booking. Non-Refundable. If Cancellation occurs, prepayment value will be forfeited. Cancellation Policy: Non refundable reservation. General Policy: Arriving/leaving - Check-in time 4PM-10PM. If arriving after 9PM Local Time, please contact us at 307-733-3668 to make arrangements for your arrival. 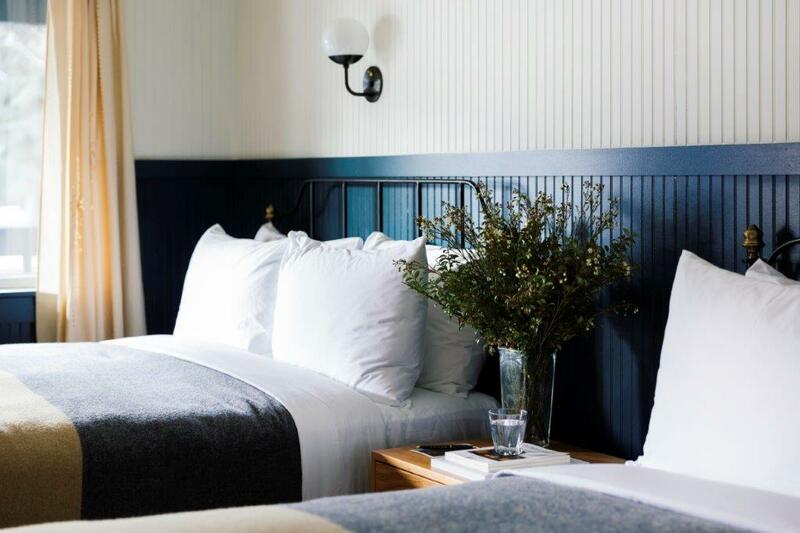 Pet Policy: The Anvil Hotel has a limited amount of pet friendly rooms available. Arrangements for Pet Friendly rooms must be made in advance. Up to 2 pets are allowed per room. Availability is not guaranteed for pet arrivals that were not disclosed in advance. Pets may not be left unattended in the guest rooms. There is a non-refundable Deposit of $50.00 per stay. Additional policies apply. 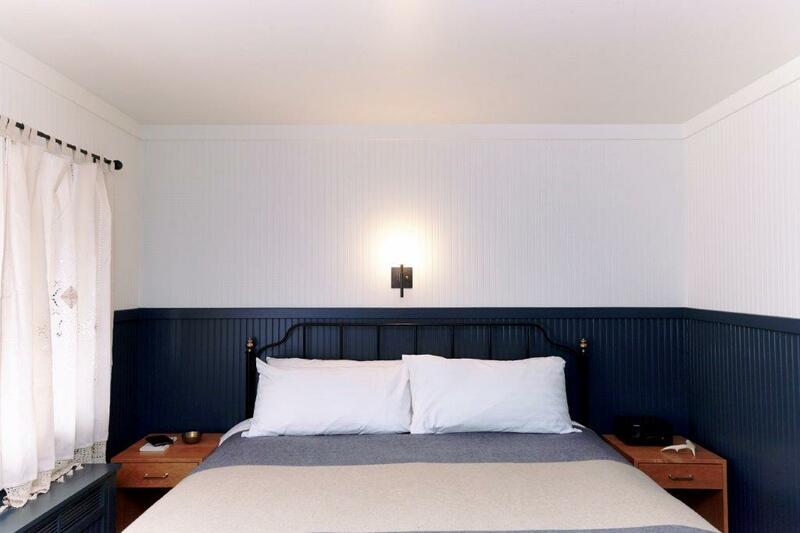 These thoughtfully appointed rooms feature 240 Square Feet of space, Two Queen sized beds, custom furnishings and fixtures, a 43" Flat Screen Television, and Air-Conditioning. Our King Room offers 225 Square Feet of space, custom furnishings and fixtures, a 43" Flat Screen Television, and Air-Conditioning. Our Queen Room offers 225 Square Feet of space, custom furnishings and fixtures, a 43" Flat Screen Television, and Air-Conditioning. 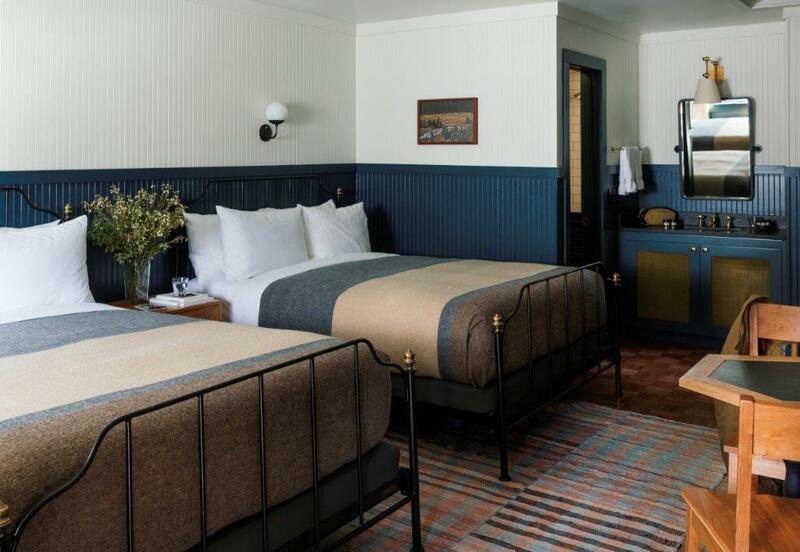 Our Queen ADA Room is 195 square feet and offers an ADA compliant entrance and bathroom, with roll-in shower. Cozy, compact, and tastefully designed with our signature fixtures and furnishings, this room also features a 43" Flat Screen Television, Coffee table with two chairs, and Air-Conditioning. Our King Room offers 315 Square Feet of space, custom furnishings and fixtures, a 43" Flat Screen Television, and Ceiling Fan. 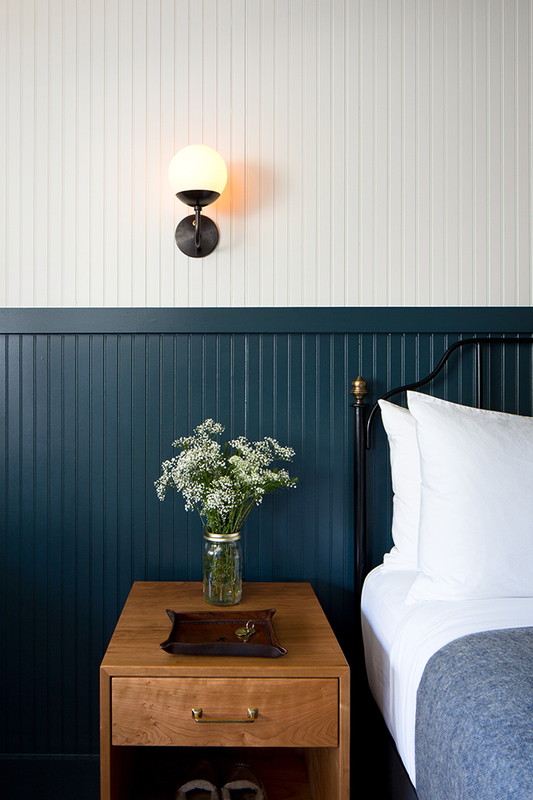 At 170 Square Feet, these are the coziest rooms, but still boast the same tastefully appointed custom furnishings. Featuring a Queen Bed, 43" Flat Screen Television, Air Conditioning and Ceiling Fan.